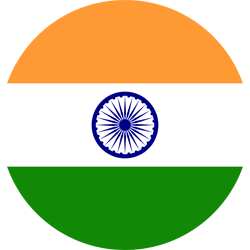 It is not an overstatement to quote that novel technological advancements are impacting every sphere of human life. One such innovation is smart school buses. These buses which are connected to the internet via a school-enabled Wi-Fi connection have unveiled a new class of school transport. Favoring the concept of ‘classrooms on wheels’, it is through these ‘rolling classrooms’ that students and others concerned will benefit a great deal. 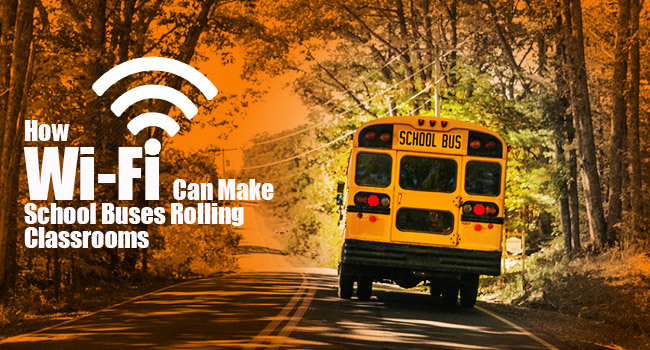 Here we shed light on the benefits of Wi-Fi on school buses to all those concerned when these means of transport are connected to wireless internet. 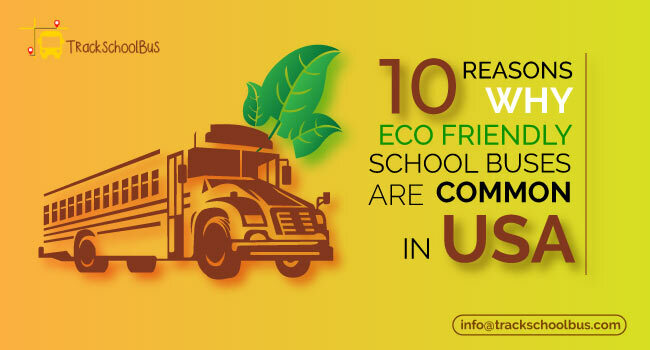 One of the evident benefits of smart school buses to students is that these technologically-driven buses will help them make the best use of their travel time. You as a student do not have to reach home to surf the internet so as to collate information to complete a school assignment. 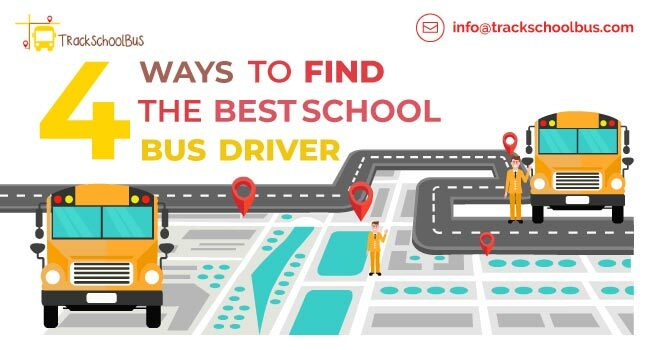 You can smartly make the most of the Wi-Fi connectivity that is available on your school buses to learn and collaborate with others while travelling to and fro to school, or on field trips. Smart buses bestow students with an option to study while they are heading to participate in any of the sporting events sponsored by schools. 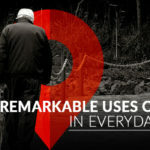 This way, you can put your travel time to the best use when your laptops are connected to the internet even while on the go. The concept of getting work done while on the move will give you an edge over others who need to start writing assignments just after reaching home. 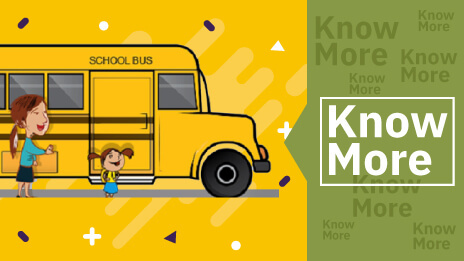 Additionally, these smart buses will encourage you to spend time with your families since a major chunk of your educational time is either spent in schools or during travel. 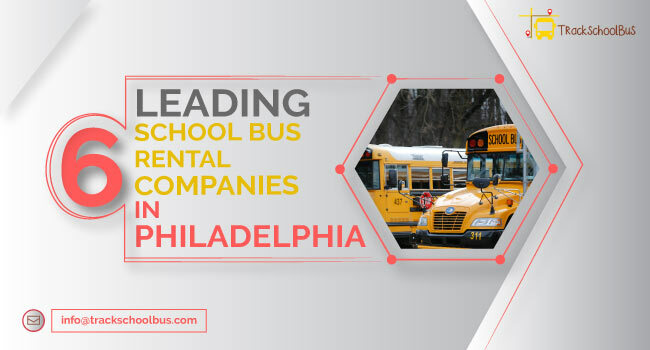 The use of wireless internet on school buses will help students gain specialized access to a number of educational avenues connected to online education. They will be in a favorable position to unleash the power of online tools that will foster education as a segment of futuristic learning. 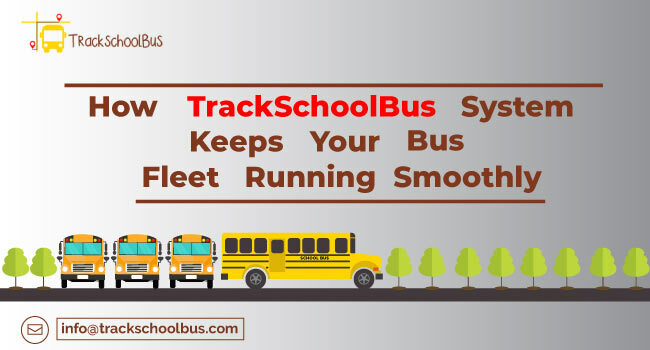 In this manner, you as a student onboard a Wi-Fi bus will be able to apply modern learning technologies through the use of school internet networks that are offered by school districts. An idle mind is indeed a devil’s workshop. On the contrary, if you try to engage students while they are travelling, there will be less scope for bad behavior. It is through Wi-Fi connected smart buses that bus drivers can better concentrate on the road when students onboard are busy completing their homework on their laptops or Chromebooks. A substantial reduction in bus behavior problems comes as a sigh of relief to bus drivers; all thanks to the use of wireless internet on school buses. Also, when all the students are engrossed in completing their assignments while they are commuting, school bus drivers need not have to expend time and effort in disciplining them. You as a student of this modern generation can truly have the cake and eat it too. With the concept of mobile classrooms picking up in most of the school districts, school administrations are treading the path of maximizing the instructional time. 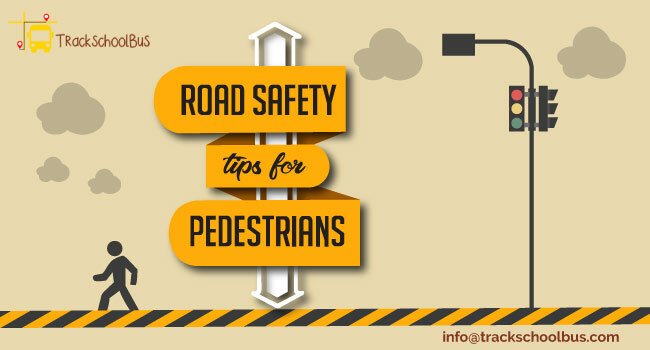 Given a scenario that you as a college or university student will have to spend close to 30 minutes to reach your destination, you can use this time effectively in pursuit of knowledge. While in college, you can sign up for career advancement courses. It is through these dual enrolment programs that you can make the most of the novel concept of learning on the go. This is one of the striking benefits of Wi-Fi on school buses. When you plug in a wireless internet on school buses, you as a school administrator should be mindful of the websites that your students browse while they are travelling. It is for this reason that schools which come up with a restricted data management program can exercise better control over websites so that students can enjoy an exclusive access to educational content. Smart buses which stick to a restricted URL web traffic can unleash the benefits of educational broadband internet plans that can be tailor-made for different schools and buses. Rationing will hence depend on the consumption of data along with the number of smart buses that are required to meet the needs of students patronizing school buses. After enlisting a host of benefits of Wi-Fi on school buses with respect to students and bus drivers, it is the time when we have to focus on how the parents of students will get benefitted with such modern initiatives. Parents of wards whose school buses offer wireless internet services are the satisfied ones as they don’t have to send their kids to tutorials. They also need not have to worry about the hectic time schedule of their wards because their travel time takes care of their assignment submissions. 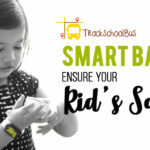 Through smart buses, parents can have a sigh of relief with a conviction that their wards are using their travel time to the best by learning and collaborating with other students. 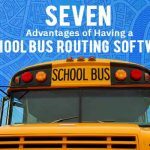 The growing popularity of school bus Wi-Fi has not only paved the way for a modern class of students relying on Wi-Fi-enabled school buses but also brought about a holistic improvement of the educational system. Bestowing a host of advantages to everyone, students in addition to drivers and parents are poised to tread the path of convenience, confidence and comfort coming from the implementation of ‘rolling classrooms’.